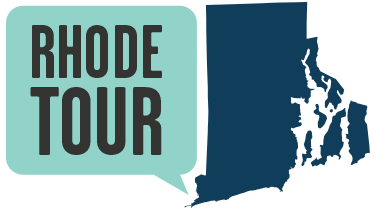 Elizabeth Pabodie (or Peabody), commonly known as Betty Alden, is famous for being the first white woman born in New England. It’s impossible to know if that’s the historical truth—and it took almost 200 years for her to be given that distinction. Born in 1623 or 1624 in Plymouth, Massachusetts, Betty Alden was the daughter of Mayflower pilgrims John and Priscilla Alden. She married William Pabodie in Duxbury, Massachusetts, around the age of twenty and gave birth to thirteen children. 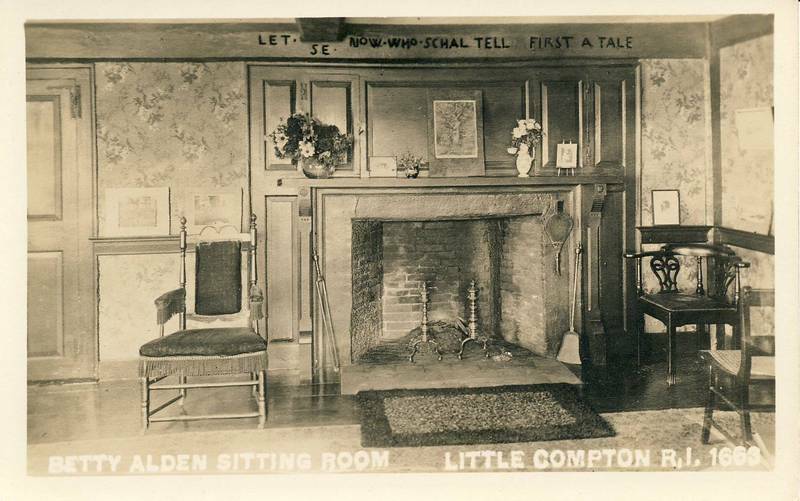 In her 60s, she, William, and two of their children moved to Little Compton. Just like any other woman in her time and circumstances, Betty worked hard and raised her children, scratching out life in a new colony. There is no evidence to suggest that her death in 1717 received special tribute or acknowledgement. However, 175 years later, Betty Alden became memorialized in popular imagination because of the timing and location of her birth. The life of Betty’s husband, William Pabodie, included several notable accomplishments—Little Compton founder, first town clerk, prayer service leader—but he is overshadowed by his wife’s legendary status, a historical reversal of fortune that might provoke some people to say, It’s about time. Local reverence for Betty began in the second half of the nineteenth century, and it remains strong. During the period known as the Colonial Revival, Americans looked to an idealized—and sometimes fictional—past for comfort in the face of changing times that included waves of immigrants, rapid industrialization and new technology, and changing family dynamics and gender roles. Despite the poems, novels, and Betty Alden folklore, it’s possible that she wasn’t actually the first white girl born in New England. Detractors claim it’s unlikely that no other white girls were born in the three-year period between the landing of the Mayflower and Betty’s birth, given the double-digit numbers of children common to families of the era. But Betty is the one we continue to remember. Town historian Sarah Soule Wilbour started raising funds for the monument in 1847. In June of 1882, she noted in her diary, “We went to see the monument put up yesterday. It is a great satisfaction to me to know that the thing is done. I have had it on my mind for 35 years.” Betty Alden’s simple original grave marker is embedded into the west side of this memorial. Betty Alden House : Betty Alden and her husband, William Pabodie, moved to Little Compton in the 1680s, settling in this house, long memorialized as a shrine to the "first-born daughter of the Pilgrims." Interior View of the Betty Alden House : By the late 1800s, Betty Alden Pabodie had become a revered local symbol. 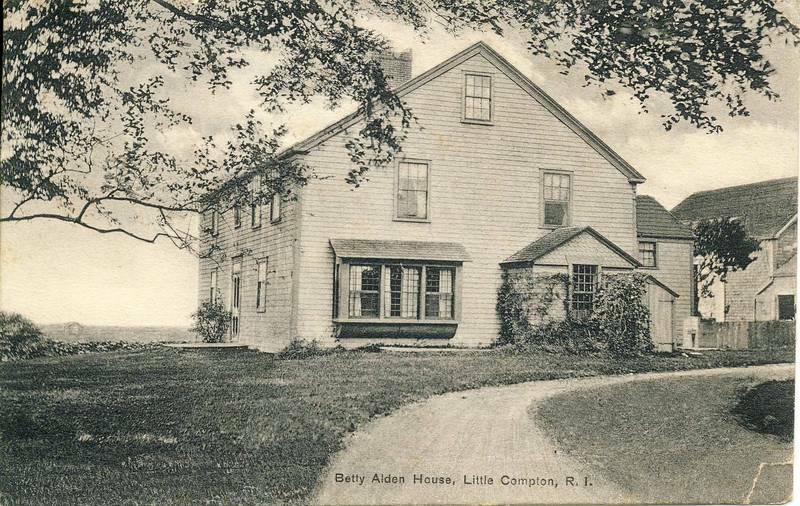 The house where she had lived in the late 1600s in Little Compton had become an important destination - known solely as the "Betty Alden House," her adult life as the wife of William Pabodie was largely overlooked in favor of her romanticized childhood as the first child of the Plymouth Pilgrims. 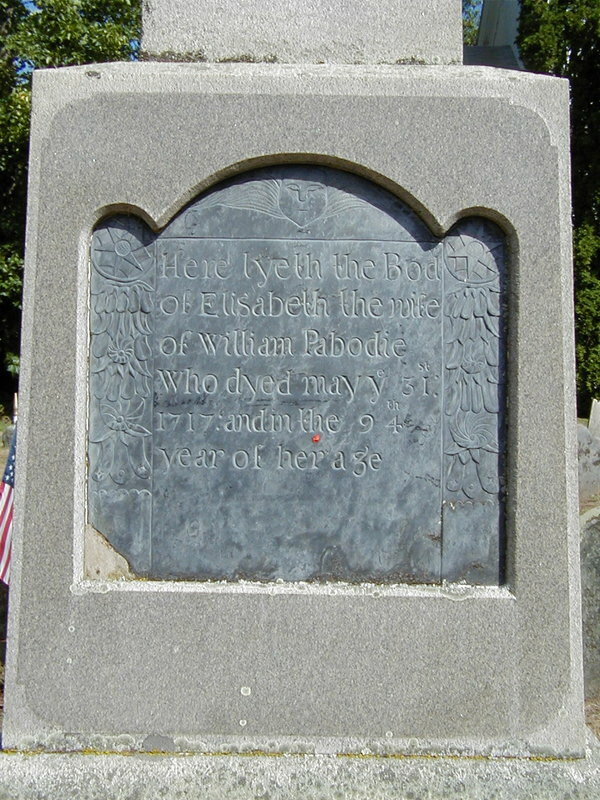 Slate Marker for Betty Alden Pabodie : The original slate marker placed over Betty Alden Pabodie's grave in 1717 was incorporated into the large granite monument erected in her honor in 1882 by local residents. 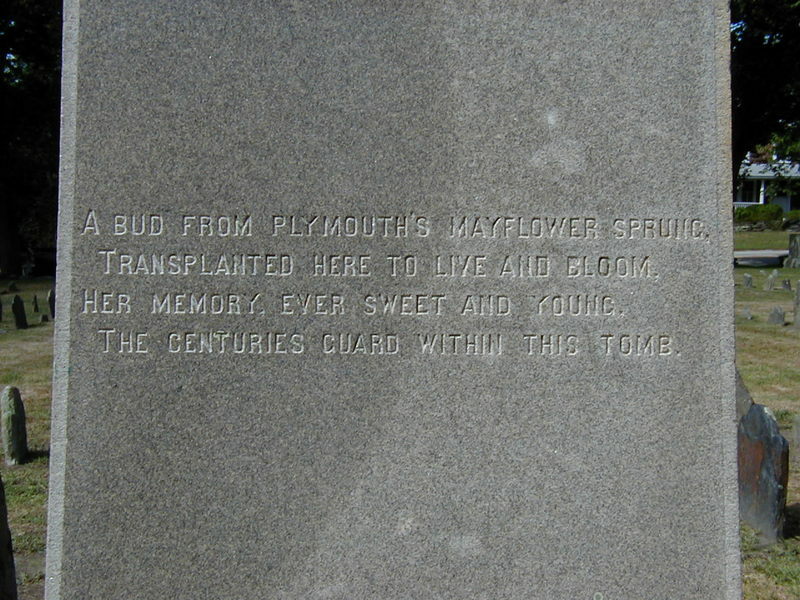 Poem Inscribed on the Pabodie Monument : This poem, inscribed on the side of the granite monument raised to Betty Alden Pabodie in the Old Burial Ground in 1882, reads: A bud from Plymouth's Mayflower sprung, Transplanted here to live and bloom, Her memory, ever sweet and young, The centuries guard within this tomb. 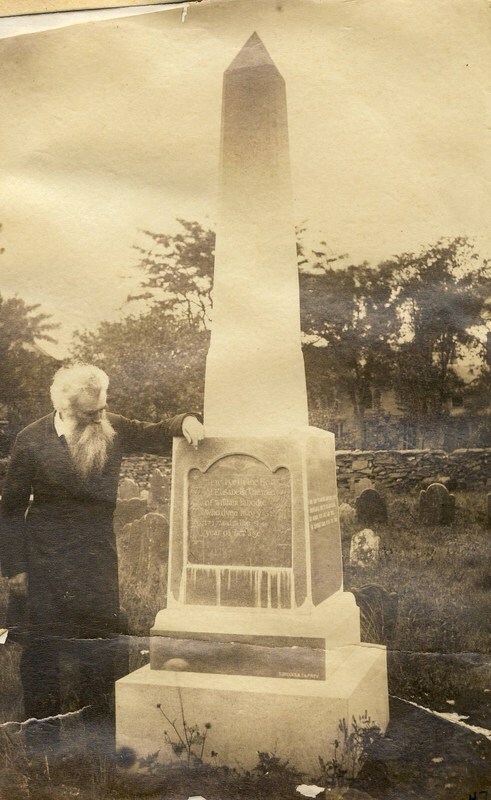 Betty Alden Pabodie's Mounument : This photo depicts Charles Edwin Wilbour, noted journalist, Egyptologist, and Little Compton resident, examining Betty Alden Pabodie's monument in the Old Burial Ground. Josette Souza, “Betty Alden: First-Born Daughter of the Pilgrims,” Rhode Tour, accessed April 21, 2019, http://rhodetour.org/items/show/126.